From Amazon: Laura Costa, a charity worker settled in London, tries to escape from her dark past by travelling to Cusco, Peru, where she hopes to find the redemption she seeks. When she discovers Jaime, an abandoned two-year-old boy injured and on the verge of starvation, Laura thinks she has finally found a purpose, and decides to devote herself to saving the child. However, what looks like a case of neglect turns out to be something much darker, and Laura finds out very soon that to save Jaime she will have to fight ignorance and superstition, not only in the slum in Cusco but also back in England. In her search of happiness for her and her family, Laura’s life becomes an eternal struggle against prejudice and ignorance that makes her doubt about everything she knows, only to discover that the greatest obstacle in her way is none other than she herself. On the whole, this was a well-written story. The plot was compelling and the pace suitable. The social commentary was considered, and never felt judgemental. There were aspects of the story that required the reader to potentially step out of their own comfort-zones regarding cultural norms and accepted behaviours. Using a first person narrative was the right decision here, as the story is very personal, and polarised, so telling the story from the sceptic’s perspective was necessary. There were a number of persistent errors, such as using “in” instead of “on”, or the use of the incorrect form of a word. These occur throughout the text but were strangely endearing. The text came across as a story being told by a second language speaker, and if you have spent any time with someone who’s first language is not English, but has a very good grasp of the grammar and rules, these are exactly the sorts of mistakes that they make. Translation is always tricky and sometimes the wrong word can be used for a particular context, especially when tenses are being swapped. “It almost made me forget about what I had done years ago, about all that blood in my hands. I was a good person.” (Locations 552-553). Though the errors are persistent, the fact that this is a first person narrative, and that the character is a Spaniard by birth, living in London, they actually add to the charm of the narrative. I found that the errors detracted from the narrative slightly when they appeared in direct speech from any character other than Laura, as the other characters were largely English first language speakers. Regardless of the endearing quality of the errors, at times, I do think that the book needs to undergo another round of editing to fix, at least some, of these mistakes. As a result, this has affected my rating. However, the story itself was refreshing and a wonderful dissection of human nature, and the evil that exists within us all. Many people want to believe that they are more light than dark, more good than evil, and we look for evil outside of ourselves and our homes, but there are many things that we are willing to justify, that are wrong from an objective perspective. I especially enjoyed Laura’s introspection about why we, as people, do good deeds for others and whether or not any good deed can ever be truly altruistic. It is difficult to write this review without spoilers, but I will say that the twist was extremely well executed. Any discerning reader would likely see it coming but the manner of its execution was fun to read, and watch unfold. The author employs some very effective misdirection to keep the reader looking left while everything that is happening is actually on the right. I think that the non-linear nature of the text was a smart choice, and a brilliant piece of misdirection in itself, by having the reader transported from the primary narrative into a flashback or memory that Laura struggles with. I found myself getting frustrated with Laura because she never pushes Jaime (her adopted son) to explain himself, and she seems to let Mark (her husband) run roughshod over her but this is a situation that I have never personally been in, and I’ve never tried to raise a child. My frustration eventually became a refection on the character’s frustration with herself. I thoroughly enjoyed The Outcast Son, and believe that with a little bit of further proofing and editing, it could be an exceptional novel. 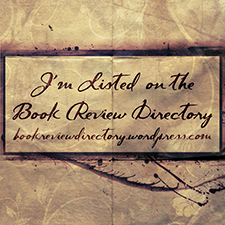 I would definitely recommend it to thriller and suspense readers! 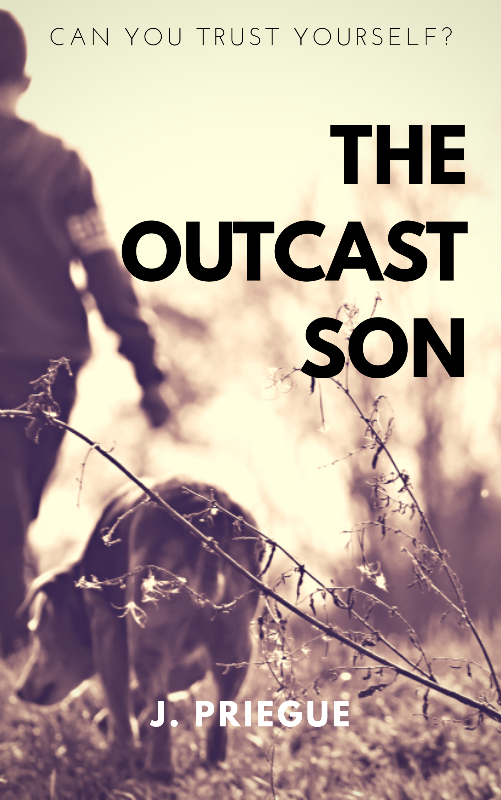 The Outcast Son is available on Amazon.